Captain Rohan Mustafa and his eager players are all set for an emotional trip to Pakistan in what will be the first major tour by the current senior UAE team to the country. UAE will be participating in the Emerging Teams Asia Cup, which will be held in Pakistan and Sri Lanka starting December 6. Bangladesh, India, Afghanistan and Oman are the other teams that are participating in the tournament which is being organised by the Asian Cricket Council (ACC). India will be playing all its games in Sri Lanka. 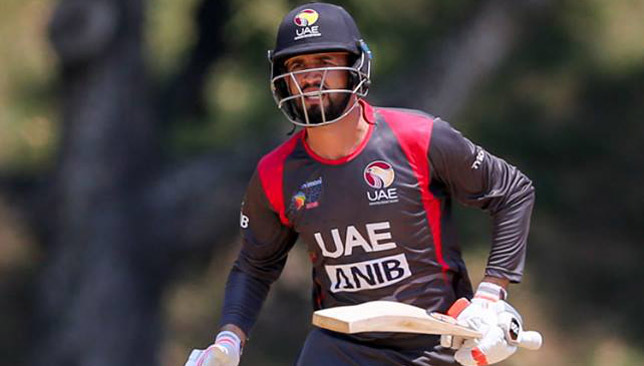 For the UAE team members, who originally hail from Pakistan, it’s a momentous occasion as they prepare for their first match against Bangladesh in Karachi on December 6. “The boys are excited. We are from Pakistan and playing in Pakistan will be great,” captain Mustafa told Sport360 on Sunday. The UAE team will travel to Pakistan on December 4 and have a practice session the next day before their opening match. UAE’s Indian origin batsman Chirag Suri won’t be travelling to Pakistan due to personal reasons. 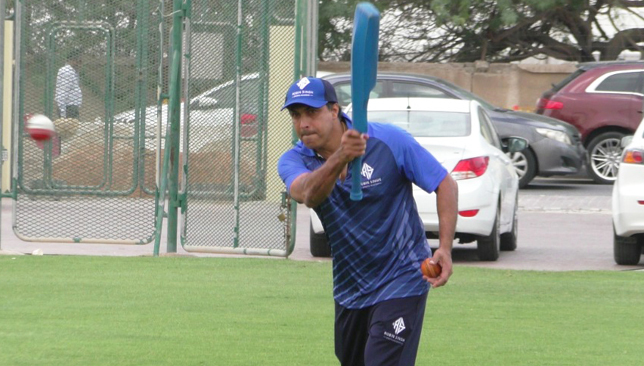 All-rounder Fahad Nawaz has been selected as his replacement. Full member nations like India and Pakistan will be fielding mainly Under-23 players in the tournament while the UAE and Oman are sending their senior squads. Mustafa said he is looking forward to playing in front of his home crowd, and hopefully a few friends. “I have a few friends in Karachi and they will come to watch us play. They played cricket in UAE with me and they have played first-class cricket in Karachi as well,” the 30-year-old said. Meanwhile, Emirates Cricket Board spokesperson Zayed Abbas said the board is satisfied with the security arrangements in place in Pakistan. International cricket had deserted the south Asian nation following the attack on Sri Lanka’s team bus in 2009. However the cricketing world is slowly returning to Pakistan, with Zimbabwe, Sri Lanka and the West Indies among nations to visit the country in the last three years. Abbas stated he has been to Pakistan himself twice in the last year and believes the country has done a lot in an effort to host international cricket again. “Pakistan has been following strict security procedures. I have attended two events in Pakistan in the last year. I attended an ACC meeting. I also went there during a development committee meeting, which was held during the Pakistan-Sri Lanka T20 in last October,” Abbas said.